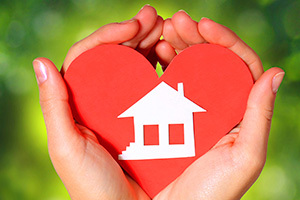 Loved Ones is ready to help no matter how complex your loved one’s care needs are. If you or your loved one is recovering from an injury or illness, Loved Ones have Registered Nurses and Licensed Vocational Nurses who are highly skilled and able to perform skilled medical care. 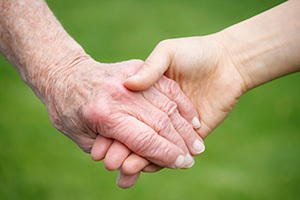 We offer cost effective and comforting solutions to residing in a hospital, nursing home, or assisted living community. Skilled nursing care by a RN or LVN can either be on an intermittent, private duty, or hourly basis. 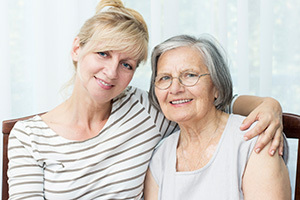 For more information about Loved Ones Skilled Nursing and Private Duty Care, please call a Care Specialist at 304-744-4081.